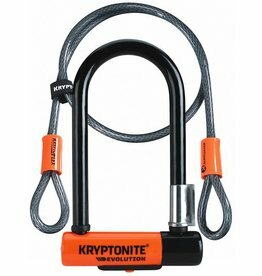 Mounts quickly and easy. 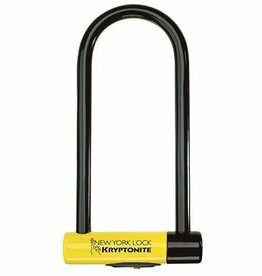 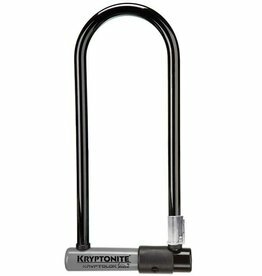 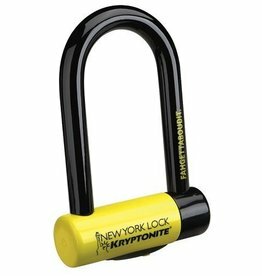 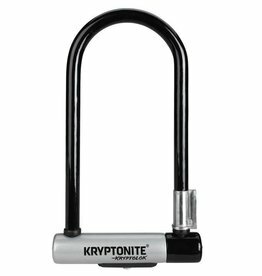 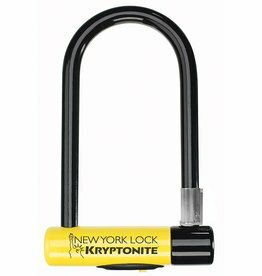 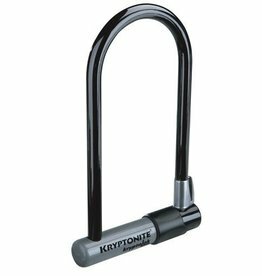 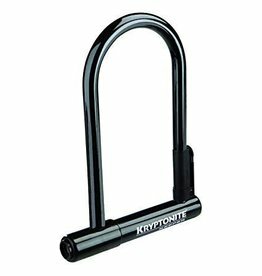 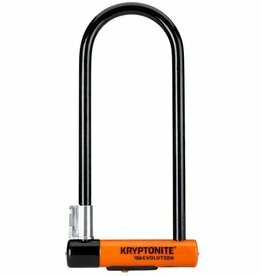 Supports the transportation of the most common size u-locks. 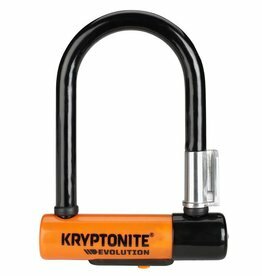 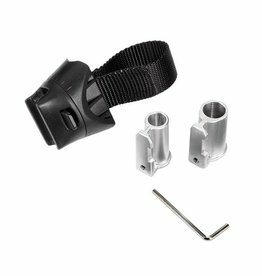 16mm hardened MAX-PERFORMANCE STEEL SHACKLE resists bolt cutters and leverage attacks. 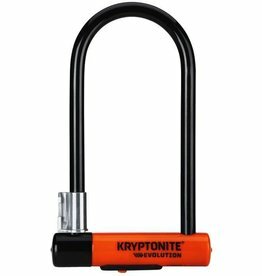 Patented* HARDENED STEEL SLEEVE over crossbar for double security.